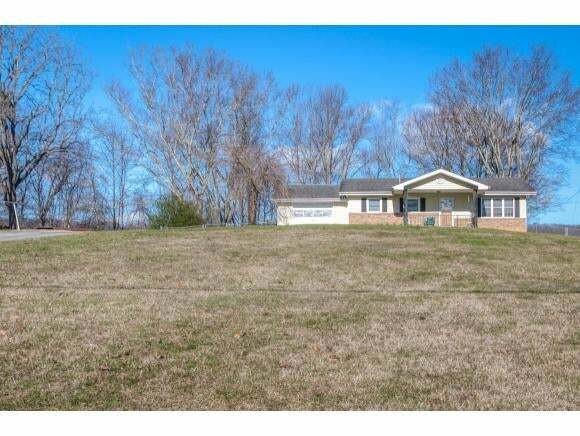 This home has tremendous potential in an ultra convenient location. 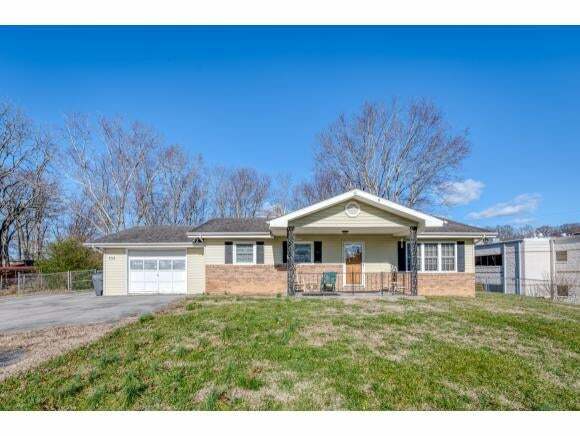 This 3 bed, 1.5 bath home offers over 1800 sq ft of finished living area with newer roof, siding, and windows. It offers a nice living room, large kitchen, den and good storage in the unfinished portion of basement and 1 car attached garage. Sited on a big level lot with nice fenced in back yard. The home is in need of some minor cosmetic updates but is priced to sell. This property is also zoned PBD (planned business district) and could be for commercial use as it is located adjacent to Hospital and Medical Center. The possibilities here are tremendous. 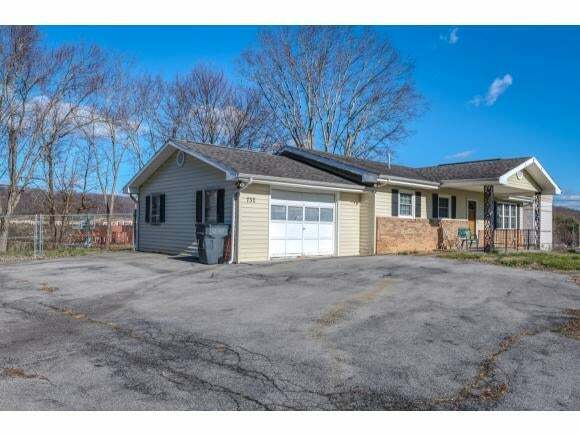 Ultra easy access to hospital, I-81, and The Pinnacle. This property is perfect for those looking for sweat equity with some minor updates or possible business use. The rear patio roof is in need of replacement and leaks, basketball goal does not convey. Garage door not functional. Seller is selling the property "As Is" with no repairs to be made. Buyer/Buyer's Agent to verify all information.